You know who they are long before they show up in your office—if they show up to your office at all. They’re the students who get discussed at the weekly student issues meeting; the ones whose names appear on discipline notification lists, where their alleged infractions typically occur on Mondays or Fridays; the ones whose names are whispered, sometimes in not-so-hushed tones, in the faculty room by teachers who are either frustrated, afraid for them, or a little of both. Their names show up in more emails this time of year, because they know they will soon be going home to a home that really isn’t home. It’s where they sleep, where they eat (at least now and then), and the last place they really want to be, for any number of reasons. When school’s in session, they have somewhere else to be. In the summer, they feel like they have no other choice—and that lack of choice is staring them right in the face in these last days of school. No wonder they end up in the office more than in class. This is the student you move heaven and earth to find something else to do, but this isn’t without its challenges. The president of the area Chamber of Commerce may have a summer maintenance job or two to fill, but students from hard homes often lack the self-esteem to make it through even the most basic of interviews, and may need more feedback and direction on the job than a supervisor has time for. Sleepaway camps cost money they don’t have, and even if summer school is free, there’s the question of how they’ll get there. Free breakfast and the more comfortable routine of school await, but without a bus, Point A can’t always be connected to Point B. Make a move to the mall No business owner appreciates the idea of telling your entire school to go hang out at the mall, but there are ways this large, public, air conditioned place can be part of a restless student’s summer routine. Many malls open early to allow residents the chance to get some morning exercise before the stores open. While most of the participants are retirees, there’s nothing that won’t allow a student or two the chance to do the same, as long as they don’t blare their music and keep a respectful distance from others. 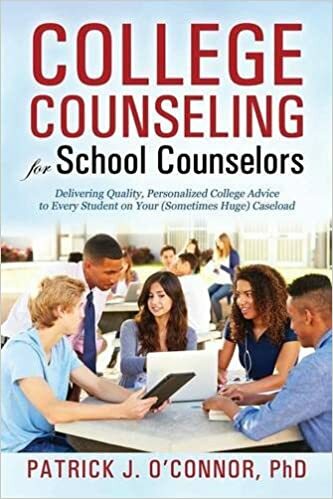 This gets the student out of the house, into a cooler place, and gets them going in the morning—and if they end up seeing a Help Wanted sign they decide to follow up on, so much the better. Embrace community service It’s hard to admit that some of our students just aren’t ready for the world of work, but if that’s the case, it might be the right time to try out their professional skills in a different setting. 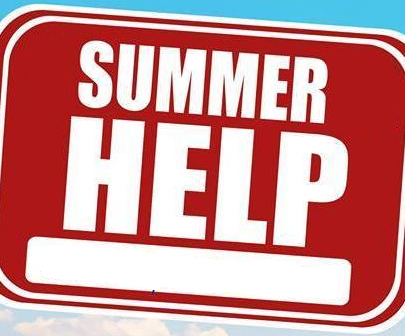 Food banks and hospitals need summer help to replace the students who volunteer there only during the school year, and if the student can handle a paint brush, many shelters and homeless centers spruce things up in the summer. For best results, have them volunteer at different sites on different days; it keeps the work fresh. Rethink summer school The big yellow taxi might not be available for home-to-school transportation, but there’s a good chance another student in the same neighborhood is summer school bound. 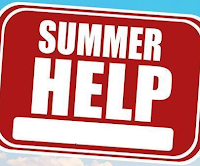 A quick review of the summer school roster, combined with a little intervention on your part, could end up providing a ride for a student who would view summer school as a life saver.